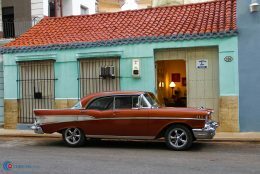 Calle Colon #106, entre Prado y Morro, Old Havana. 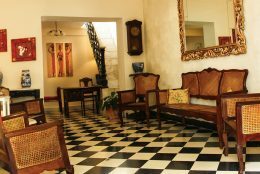 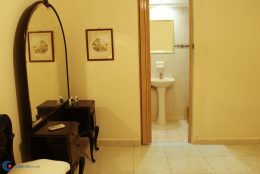 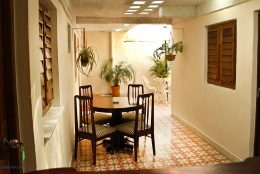 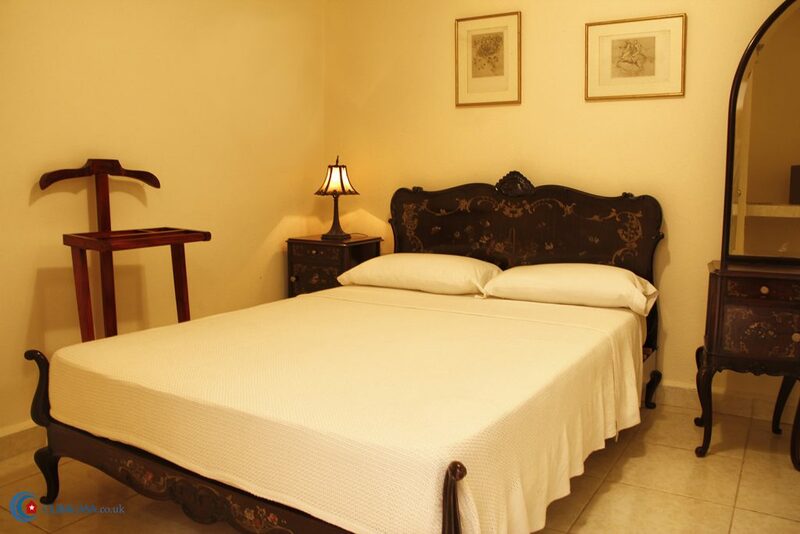 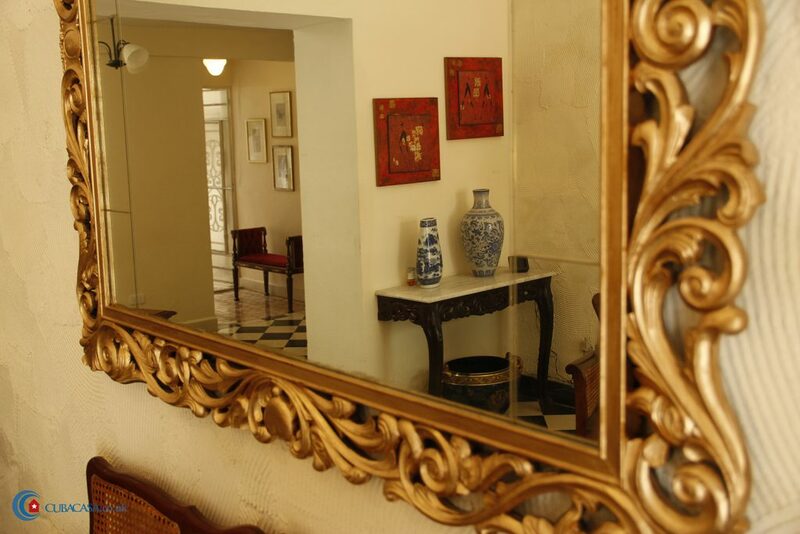 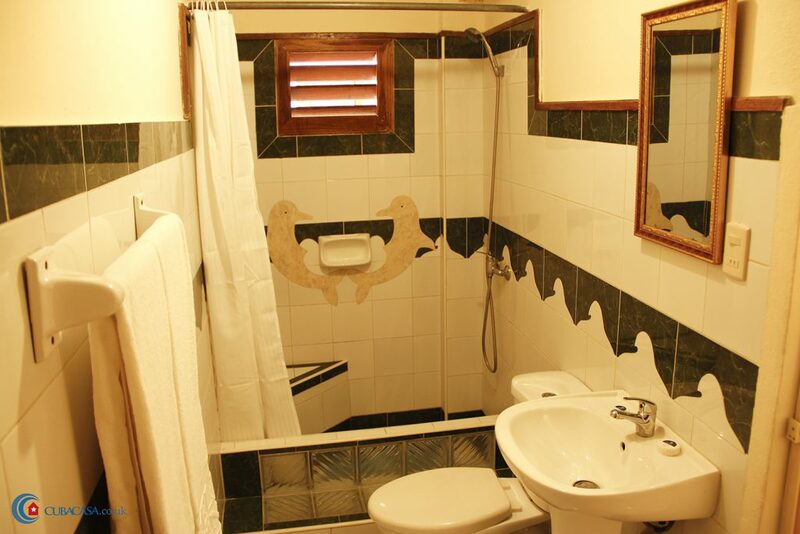 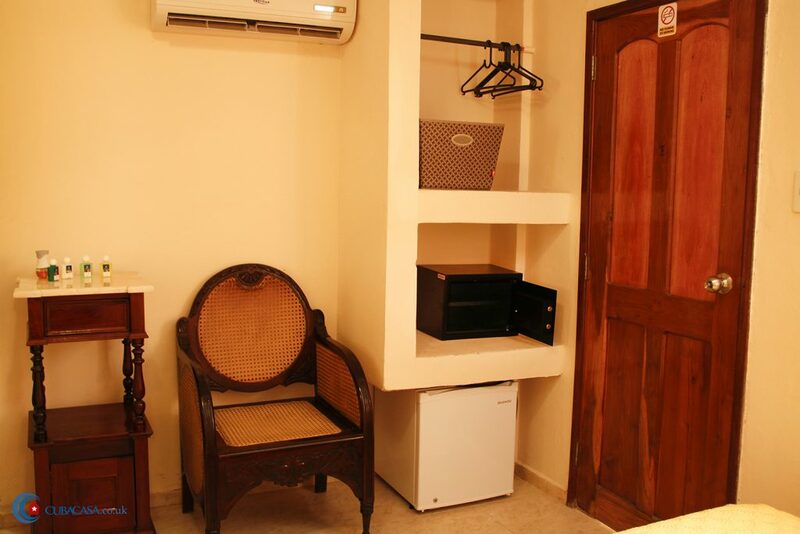 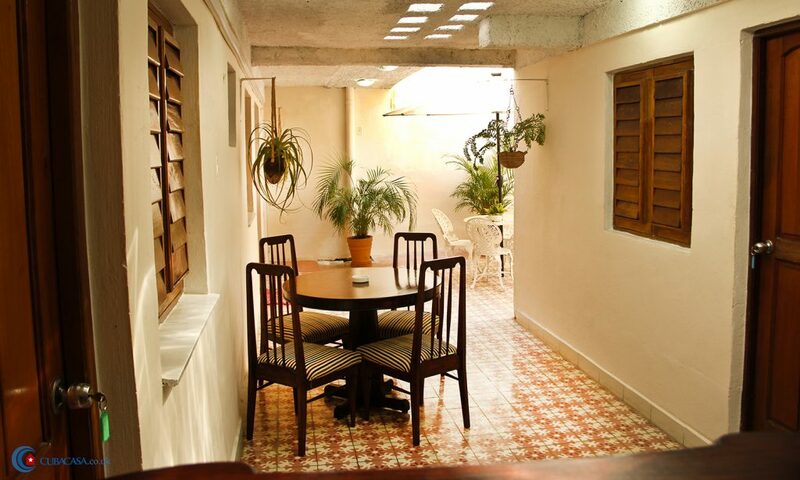 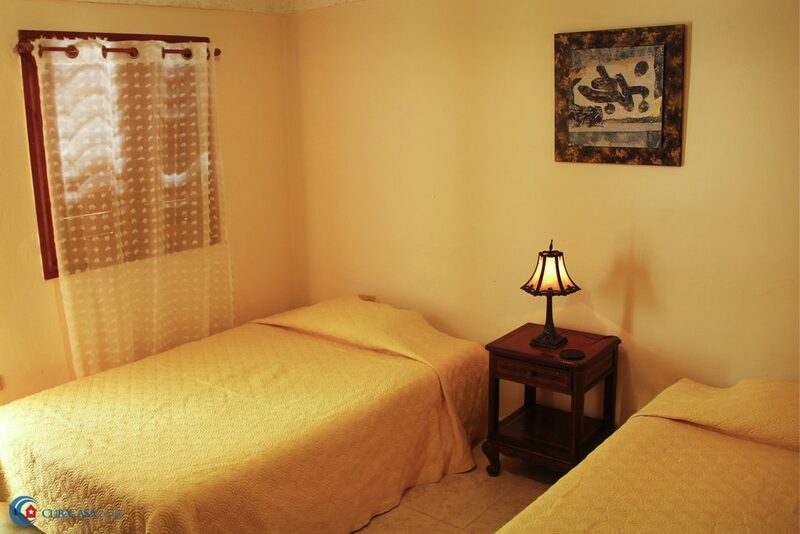 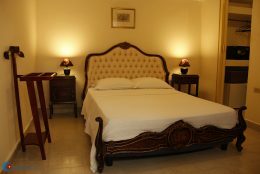 Frank and Iris, an economist and a librarian, rent 3 clean and comfortable rooms in their tasteful colonial casa particular in Havana, which was built in 1900. 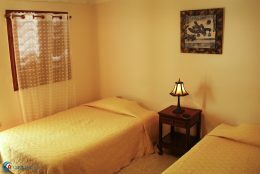 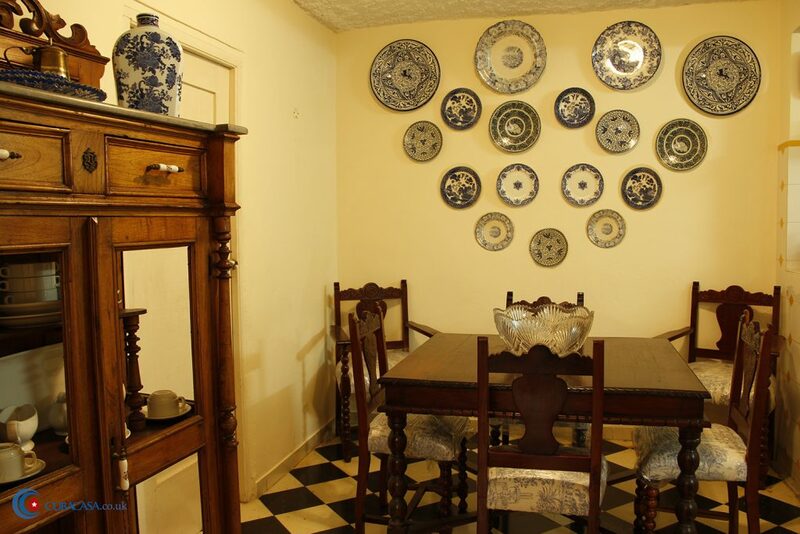 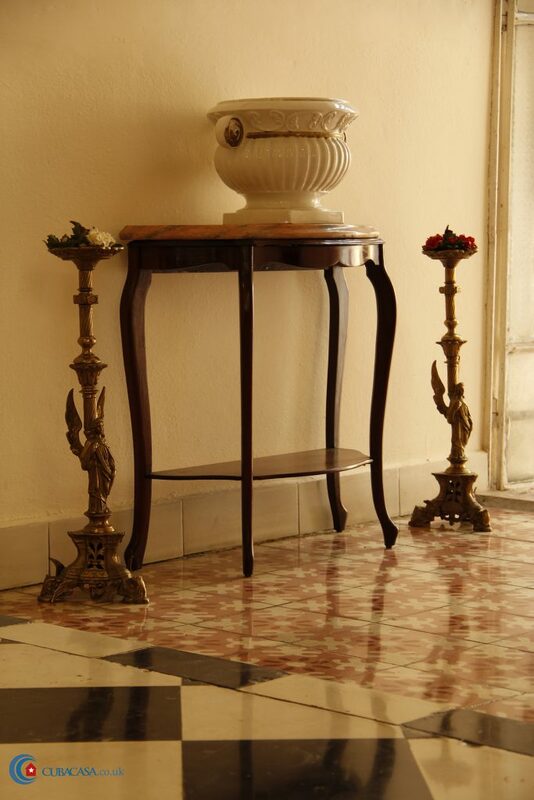 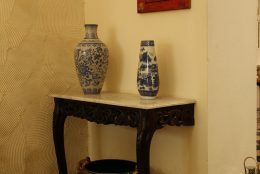 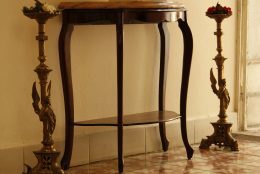 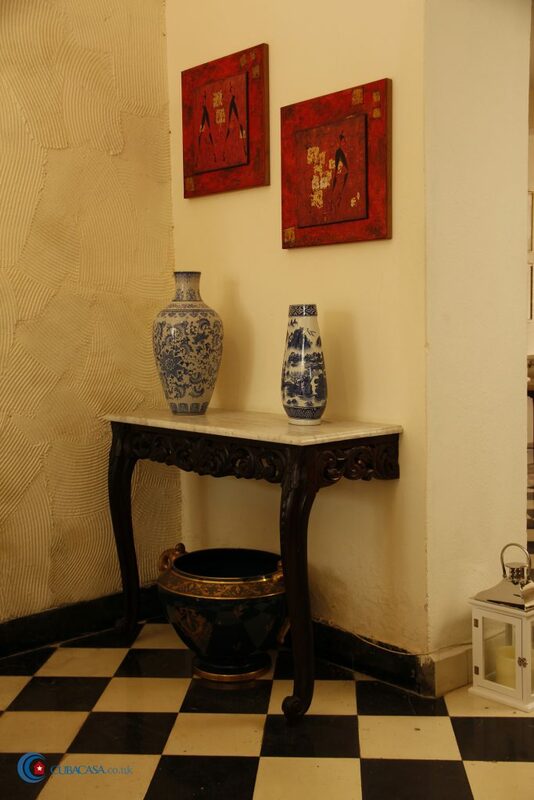 They have put a lot of effort into refurbishing their casa particular and have tastefully decorated it with antique furniture, art and plants. 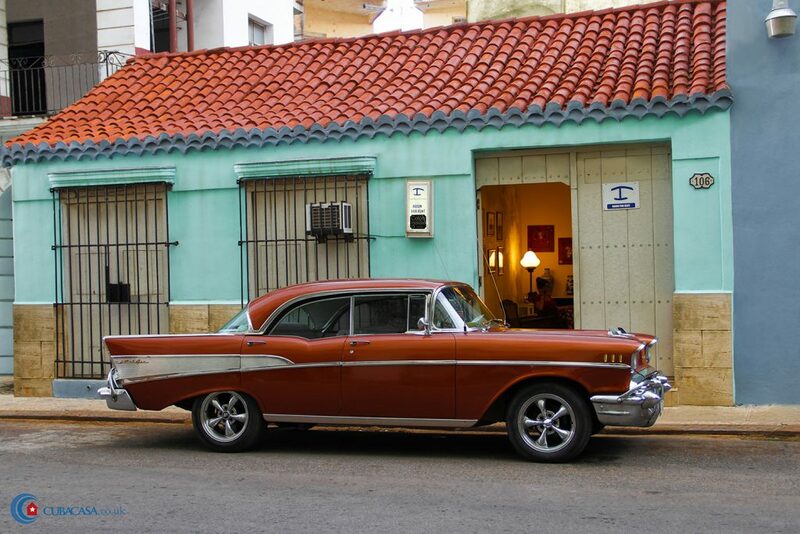 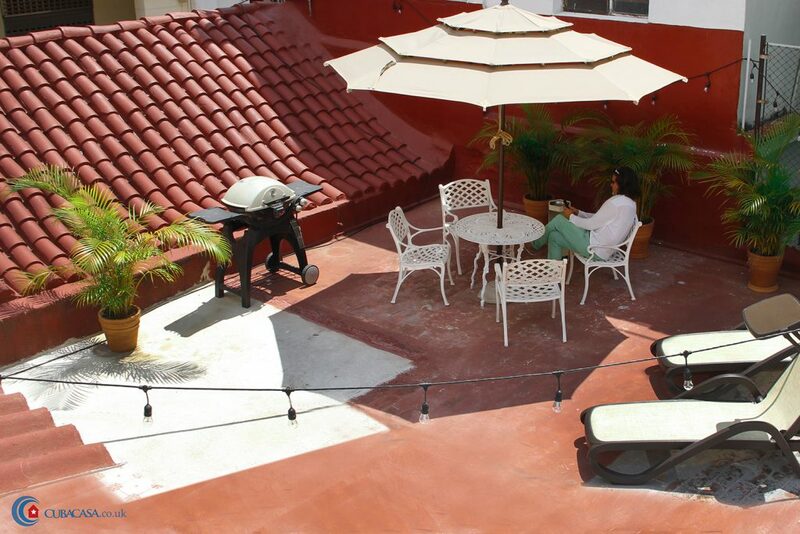 The lovely roof terrace is a great place to relax in the evening after a day out in Havana, and Old Havana is on your doorstep so the location is great.